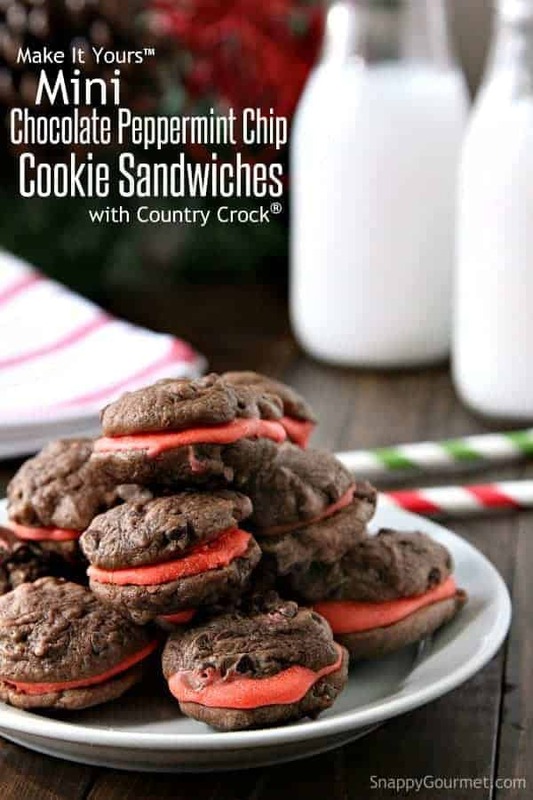 Mini Chocolate Peppermint Chip Cookie Sandwiches, an easy holiday Make It Yours™ cookie recipe with Country Crock®, chocolate, and peppermint! Mmmm, I have a fun chocolate and peppermint recipe for you today. 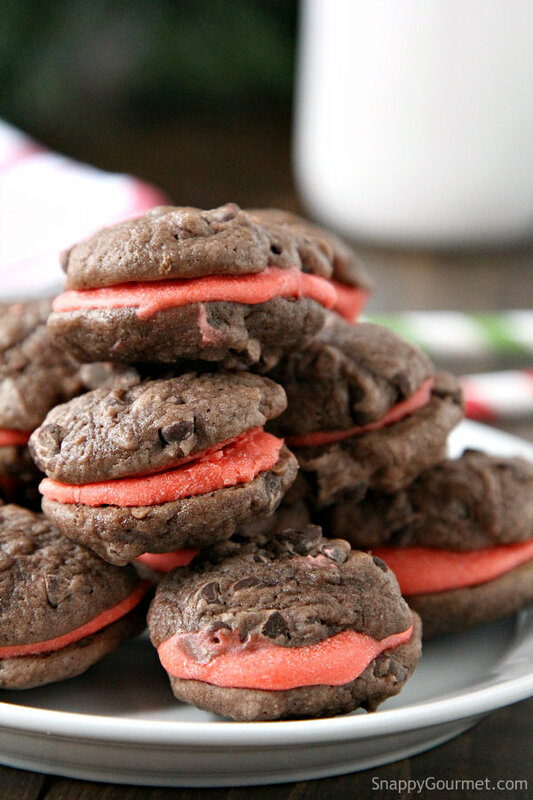 Chocolate and peppermint is one of my fave combos after chocolate and peanut butter. And speaking of chocolate and peanut butter, I hope you saw my Chocolate Peanut Butter Explosion Cookies recently. 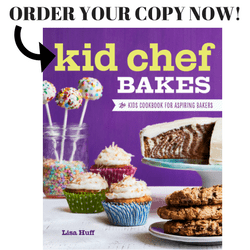 I’m happy to be teaming up with Country Crock® again this holiday season and bring you another great cookie recipe. 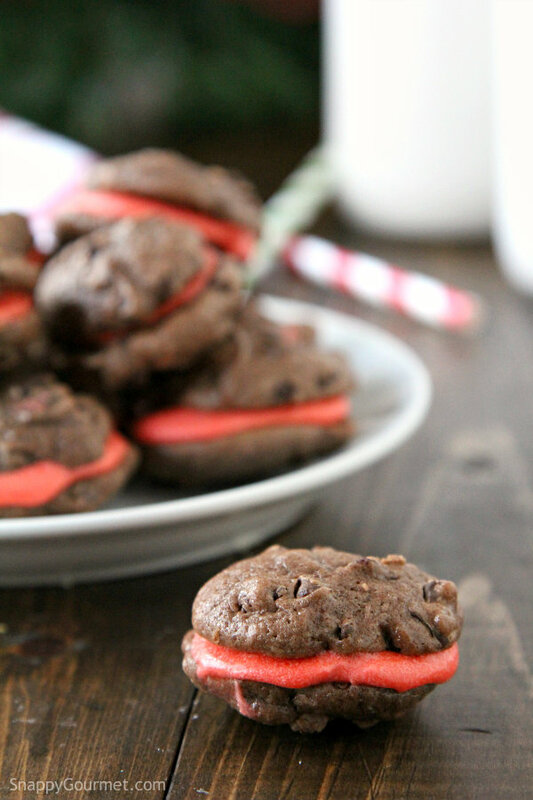 These fun Mini Chocolate Peppermint Chip Cookie Sandwiches are the best bite-size holiday treat! 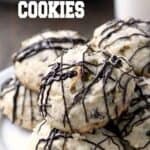 This Country Crock® Make It Yours™ cookie recipe is easy to make and easy to adapt! You can add your favorite mix-ins, frostings, or more to the basic recipe for a whole new cookie. I decided to go with chocolate and peppermint because I love the combo of flavors. 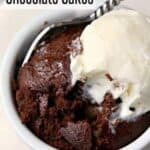 I also love small bite-size desserts so it seemed like a great idea, and they turned out fabulous! I love that this cookie dough makes soft cookies that STAY soft! 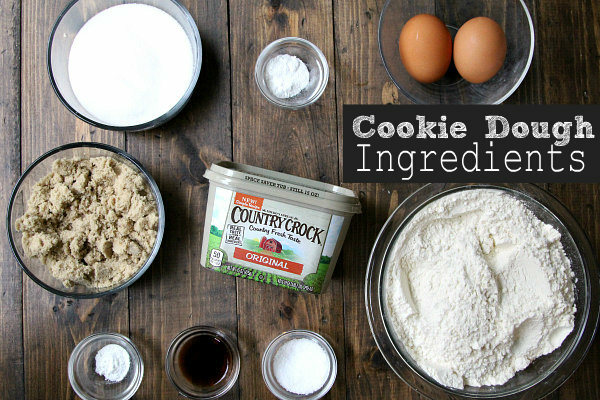 To make the cookie dough you start with the Country Crock® base recipe that includes basic cookie dough ingredients that you probably already have in your house including brown sugar, granulated sugar, eggs, vanilla, flour, baking powder, baking soda, salt, AND Country Crock®. 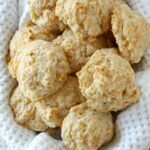 The dough with be soft and creamy so don’t add more flour! 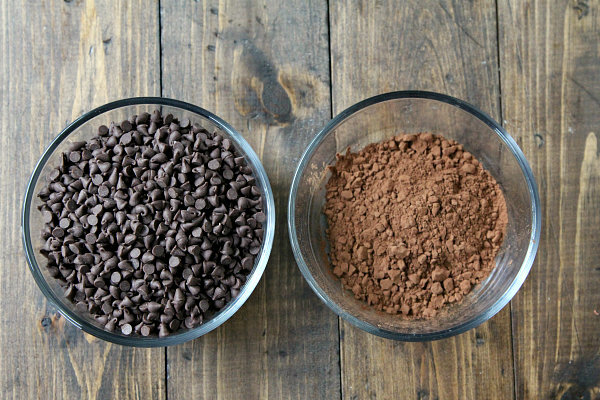 To turn these into chocolate cookies, I added unsweetened cocoa powder and mini chocolate chips to the dough. You’ll get a rich chocolate cookie that is almost brownie like. Love that! You can add 1-2 cups of your favorite mix-ins to the Country Crock® Make It Yours™ Cookie Recipe like chopped nuts, candy, baking chips, etc. Possibilities are endless! I wanted to make small bite-size cookies so I dropped about 1 teaspoon of dough for each cookie onto my baking sheets. The cookies do spread a little while baking, so be sure to leave some room between the cookies. The cookies will be slightly bigger than a quarter when baked. You could make the cookies any size, but since there are really two cookies together I decided to keep the cookies small. If you do make bigger cookies, be sure to adjust the baking time. 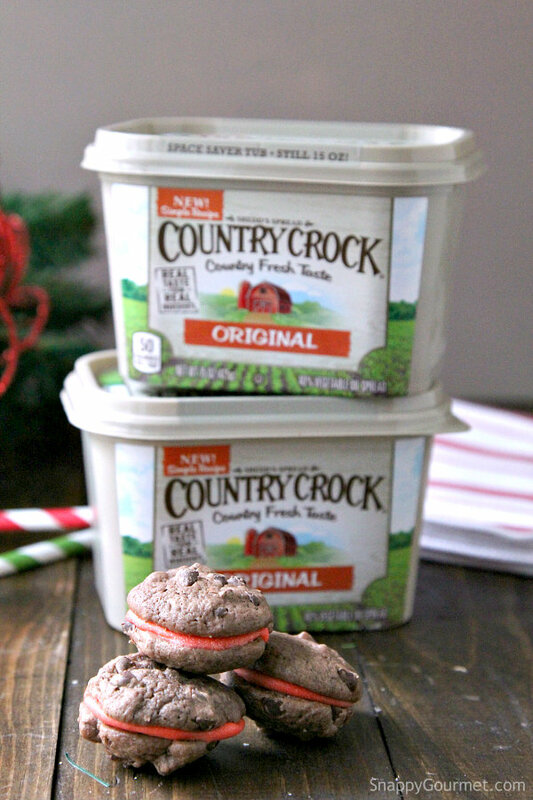 To make the frosting, mix together the powdered sugar with more Country Crock® and a little peppermint extract. 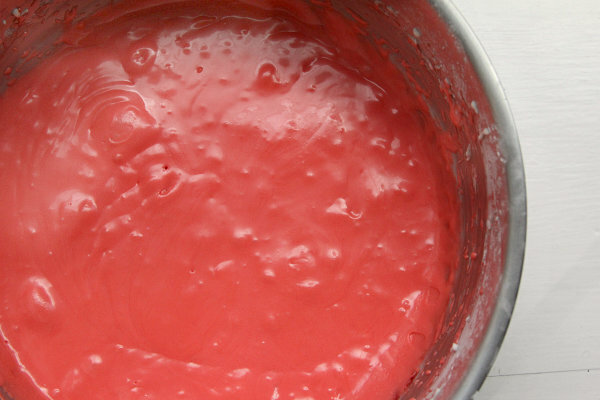 Use a little red food coloring to tint the frosting. You could also substitute mint extract and green food coloring which would also be delicious. Be sure you cool the cookies completely before frosting or the frosting will melt and make a big mess. Spread (or pipe) frosting on the bottom half of half the cookies. If you like A LOT of frosting, you might want to double the frosting recipe. I thought there was plenty of frosting, but I think some people may want more, like A LOT more. When you have frosting on half the cookies, top with the remaining cookies to form sandwiches. Crushed candy canes or mini chocolate chips around the edge of the cookie sandwiches would also be cute! You could even dip the cookies into chocolate! Or would that be too much? No, I think it would be just fine! Since the cookies are small, you will end up with a lot of cookies. These Mini Chocolate Peppermint Chip Cookie Sandwiches are perfect for a holiday potluck or holiday party. 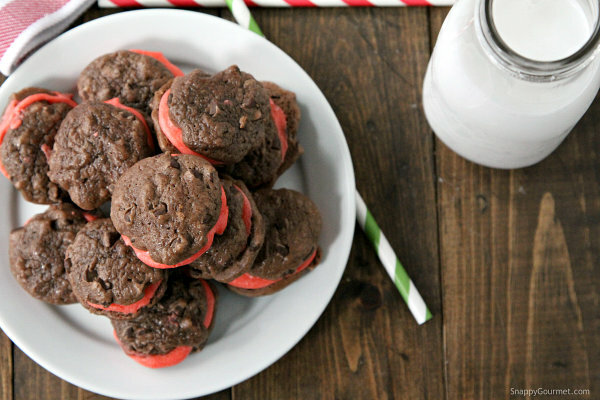 Hope you enjoy these Mini Chocolate Peppermint Chip Cookie Sandwiches as much as we did! 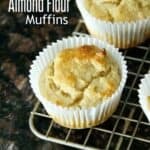 I’d love to hear if you make the cookies or how you adapted them! You can join the conversation online using the #MakeItYours on Facebook, Twitter, Instagram, or Pinterest. 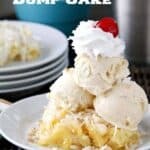 Be sure to visit CountryCrock.com for more recipes! 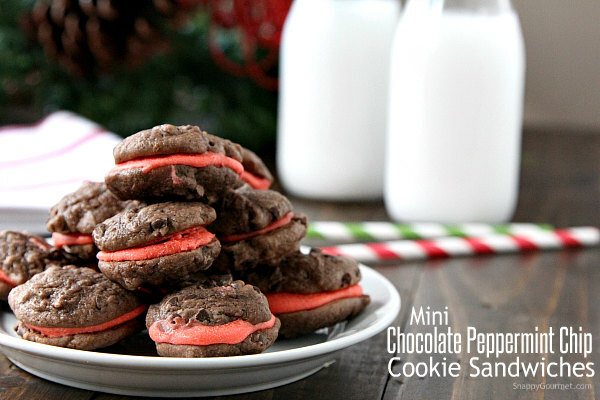 Mini Chocolate Peppermint Chip Cookie Sandwiches, an easy holiday cookie recipe with chocolate and peppermint. 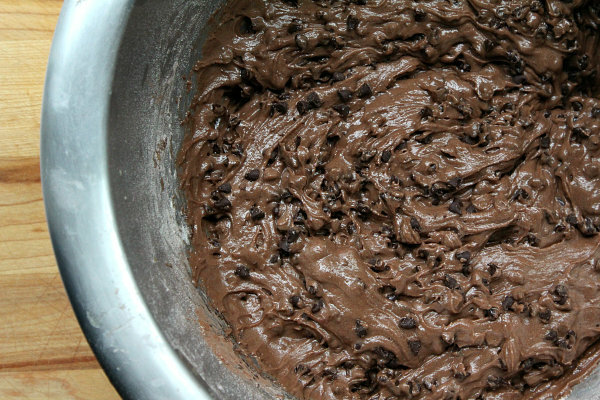 Mix in mini chocolate chips until combined. Drop dough, about 1 teaspoon for each cookie, on ungreased (or parchment paper lined) baking sheets leaving about 2-inches between cookies. Bake cookies at 375 degrees F for about 4-6 minutes or until edges are golden brown. Cool slightly, then move to wire rack to cool completely. For frosting, beat powdered sugar, 1/2 cup Country Crock<sup>®</sup> Spread, and peppermint extract in large bowl with electric mixer until smooth and fluffy, about 3 minutes. Stir in 1 drop of red food coloring at a time until desired color. To assemble, spread (or pipe) a little frosting over the bottom half of cookies. Top with another cookie. 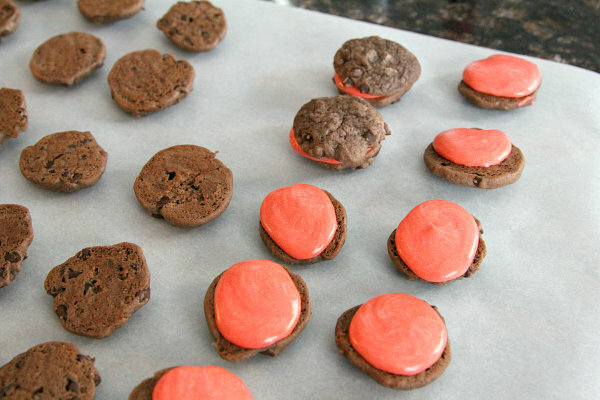 SNAPPY TIPS: Be sure cookies are completely cool before frosting. If you like a lot of frosting in your cookies, double the frosting recipe. SNAPPY SUBSTITUTIONS: Instead of peppermint and red food coloring, you can substitute mint extract and green food coloring. Definitely one of my favorite cookie recipes I’ve seen so far, I love the colors! These look soooo good for a Christmas platter. 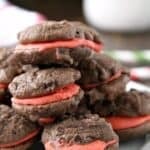 Sandwich cookie are great- especially with chocolate and peppermint. Chocolate + Mint are such classic holiday flavors to me. This is a great way to combine the two. What a delightful cookie recipe and it just feels holidays with the flavors. 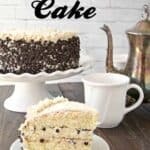 Love the peppermint frosting and I have to say, I love baking with Country Crock products as well.